The Psychoactive Substances Act: A messy addition to the statute book? Many people believe the Psychoactive Substances Act – which came into force on May 26 – was long overdue and necessary to tackle the growing use of ‘legal highs’. But will legislation solve the problem or make it worse? Criminologist Dr Mark Monaghan looks at the evidence. The Psychoactive Substances Act effectively introduced a ‘blanket ban’ on the production, distribution, sale and supply of Novel Psychoactive Substances (NPS) – or ‘legal highs’ as they are more commonly known. In passing the Act the UK Government followed the policy trajectory of Ireland who introduced similar legislation in 2010. Legal highs entered the market place primarily as substitutions for controlled substances such as cannabis, cocaine and ecstasy. Some of the most popular NPS – synthetic cannabinoids – are supposed to mimic the effects of cannabis, but in reality often bear little resemblance in terms of the effects experienced by users. 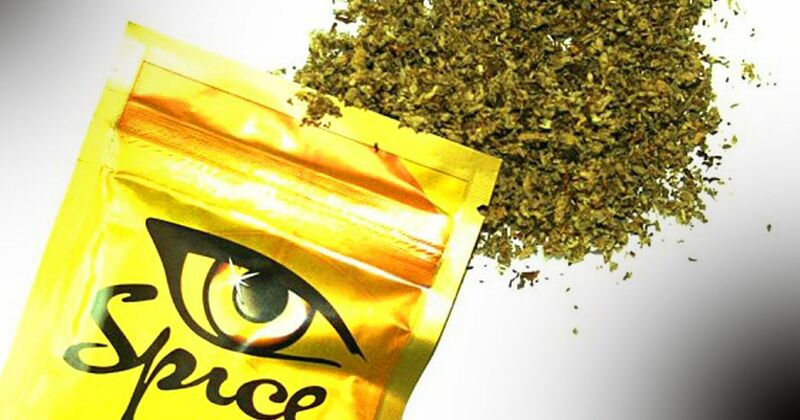 NPS hit the headlines when synthetic stimulant ‘Spice’, a potent cannabis substitute and mephedrone, continued to grow in popularity across Europe in 2009. Policy and legislative action was deemed unavoidable when mephedrone was (wrongly) implicated in the deaths of two teenagers in Lincolnshire in March 2010. Initially, emerging NPS were controlled under the 1971 Misuse of Drugs Act, but it became apparent that the clunky legislative process of classifying drugs as either Class A, B or C depending on their relative harms could not keep pace with the rapidly evolving drug market. Expert chemists were able to tweak the chemical composition of substances to keep them from falling within the remit of existing legislation. The Psychoactive Substances Act has been heralded by the Government as way to combat ‘unscrupulous dealers in psychoactive substances’ who can face up to seven years in prison should they be found guilty of supplying these now banned substances. The focus on supply is significant. The Act does not criminalise those who possess, for their own use, newly prohibited drugs deemed to harmful to sell. Thus, those caught in possession (without intent to supply) will not receive a criminal record and will not experience any adverse future consequences as a result of this. In justifying its actions, the Home Office has pointed out how giving police new powers to shut down ‘head shops’ – high street establishments previously legally supplying legal highs – and also tackling the emerging UK-based online trade, potential users will be protected from harm and communities spared from drug-related anti-social behaviour. Falling within this definition could be any number of substances including flowers, air freshener and incense. Not only that, the Government’s own scientific advisors the Advisory Council on the Misuse of Drugs (ACMD) – who had been marginalised throughout the entire legislative process – warned that this would happen and produced an alternative version. They also warned that without a revision, the law would be virtually unenforceable as has been the case in Ireland. A recent blog post on the politics.co.uk website shows how early ACMD objections to the definition were initially dismissed by Theresa May only for their reworked definition of psychoactive effect to be published in the official forensic guidance to the Act. Secondly, it is far from clear that removing the supply mechanism in the form of head shops will reduce the total number of users. Here there are lessons that could (and should) have been learned from Ireland, where restricted availability did not necessarily directly correspond to reduced use as pointed out in an, albeit flawed recent European Survey. Thirdly, the history of prohibition tells us that when demand exists new supply routes will be created. If anything, the Psychoactive Substances Act will surrender control of the market further to unscrupulous dealers and make quality control even harder to achieve. The internet trade will continue as will more unmonitored street selling. This will lead to riskier patterns of selling and consumption as again has happened in Ireland and as was pointed out in a recent article in the International Journal of Drugs Policy. The Psychoactive Substances Act is a messy addition to the statute book. As with all debates surrounding drugs policy there are those strongly in favour and those vehemently against. More ominously, there are always unintended consequences to drug prohibition and only time will tell the seriousness of these. 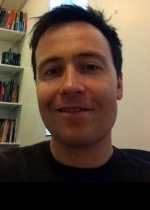 Dr Mark Monaghan is a Lecturer in Criminology and Social Policy, based in the Department of Social Sciences. He works mainly in the area of social policy and criminology, with particular reference to the area of drugs policy.